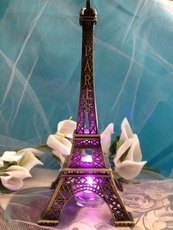 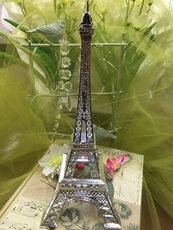 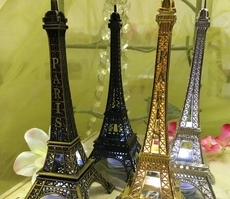 2017's most popular centerpieces, the eiffel tower replicas from IdeaRibbon is inspired by the famous monument in paris. 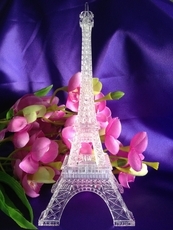 Both elegant and affordable, the item is a favorite for cake decorations. 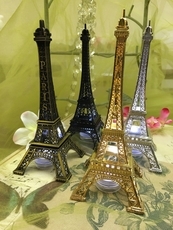 And to add even more style, these have battery operated LED lights, which you can see by clicking here.